I admit it that I used to be one of those people who avoided sales calls at all costs. I would lie about being with a class, out of money, or out of the building. I had the set vendors I work with and that was it. Working between two schools teaching 30 classes a week did not provide me with time to "make nice" on they phone while they tried to peddle their wares. Then I married a salesman and I saw the other side. 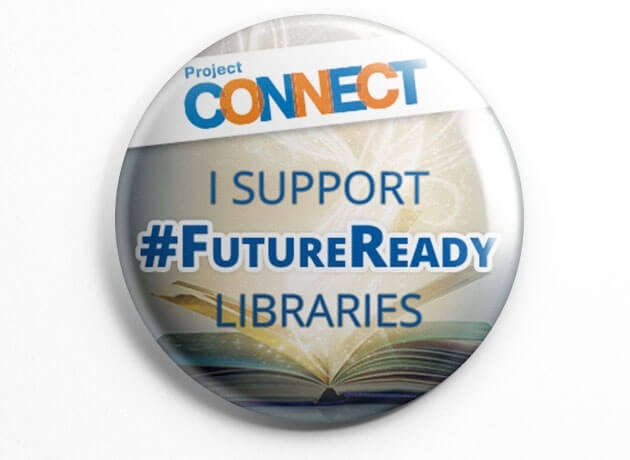 Last week, in a social media group I follow, a former teacher was asking advice as to how to best approach potential librarian customers as she had joined the sales force for an educational company. Most responses were similar to my initial reactions. DO NOT CALL. Send an email (which really means "I will get to it someday or just ignore it"). Yikes...we are harsh on sales people, people who are just trying to earn living to support their families. I am learning a lot about "Flipping Instruction" this summer. I decided to create my own "flip". And I would flip how I approached my vendors. Coming in to a new school, I was given all the purchase orders for the upcoming year. Books, eBooks, databases, digital tools. 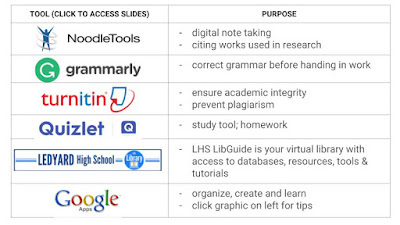 I was trying to learn them all on my own, figure out what I needed to know about accessing, student access, cataloging, how they work with other tools and how they might work with Google. While the Internet can answer a lot of questions, it can waste a lot of time so instead of trying to piece together the puzzle by myself I decided to call each and every vendor that the previous librarian ordered from. Most of them "flipped" with joy that they were not the ones doing the dialing. They were more than happy to provide me with in-depth explanations of their product, support tutorials, what the thought process was behind the purchase, the discounts we qualify for, etc. Taking the time to call was time consuming but in the end saved me time as they gave me direct answers and the best of the best tutorials (instead of me aimlessly searching on YouTube). Great thing about making phone calls: working from home! I have now established relationships with professionals who I know I can reach out to throughout the year when I have questions. These people know their products inside and out. TALK to them, learn, ask questions. I also realized that with the rapidly changing technology and increasing number of resources available, I need to start talking to those cold call sales people and listen to their pitch. Then, follow up with my own professional research and analysis of the need for their products. Please tell me about your product. What does it offer? How do I as an Admin access it? Are there any settings I need to personalize? How do students access it? Is there a way to track student usage? Is this a new product for our school or have we had it in the past? If it is new, where do I get the marc records or how do I set it up? Does this product integrate with Follett Destiny Library Database? Where can I find the best tutorials for me as the librarian and for students? What is the reorder process for next school year? 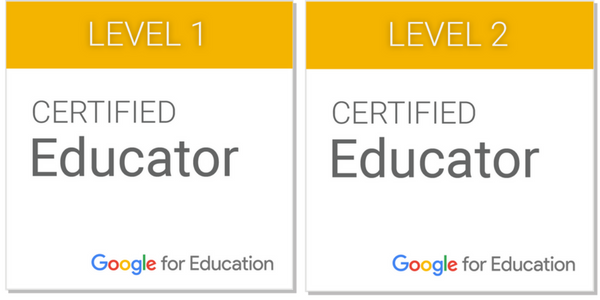 Does your product work with GAFE or offer any Google apps, extensions or automatic Gmail logins? Good luck to all of you starting your school year! Especially to those in a new school. Don't panic. Embrace the joy of learning!